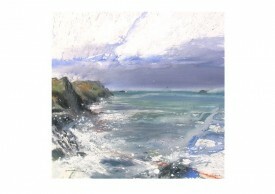 The Castle Gallery, Bude December 2008. 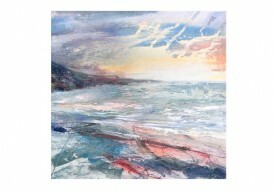 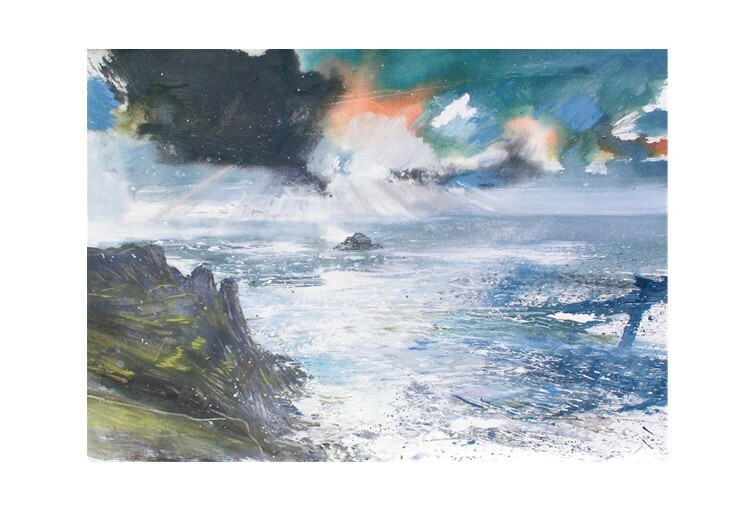 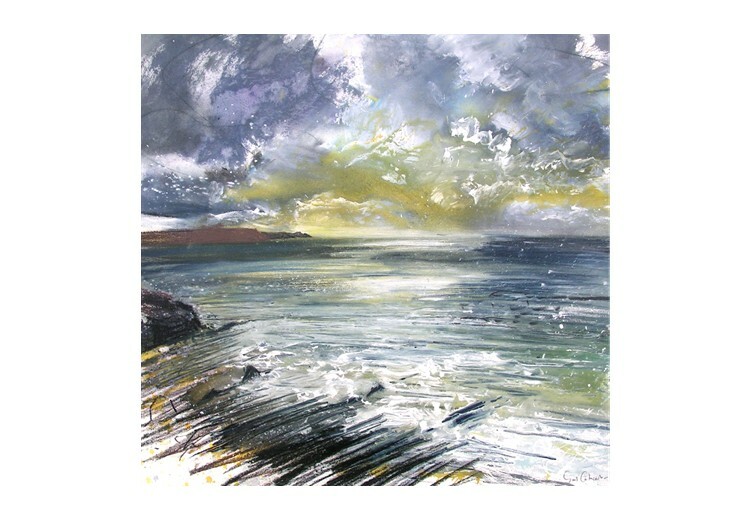 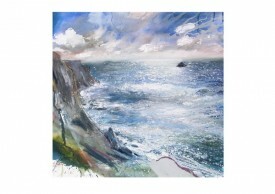 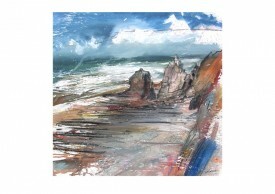 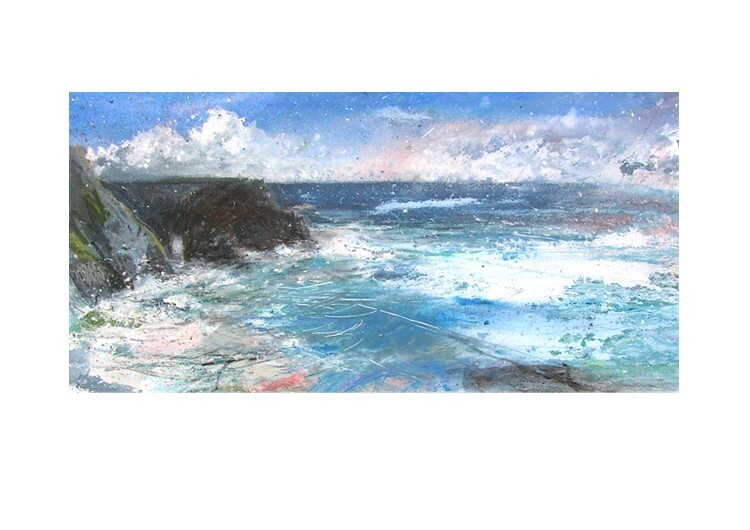 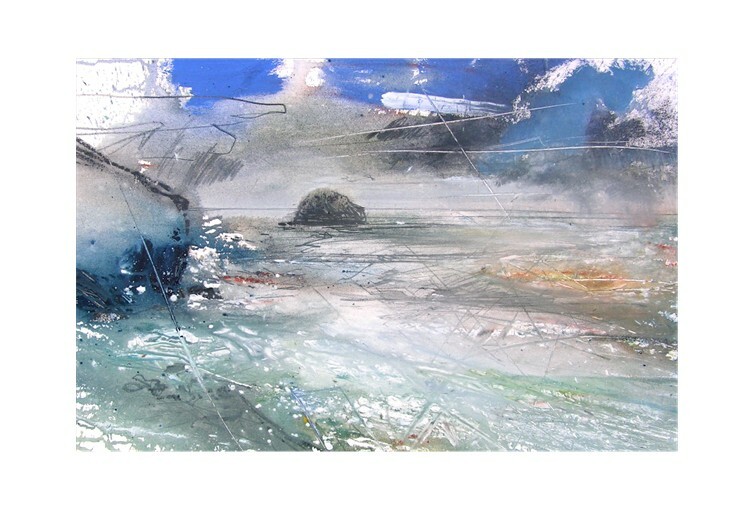 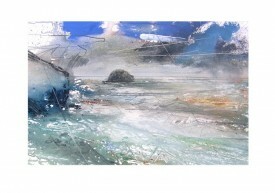 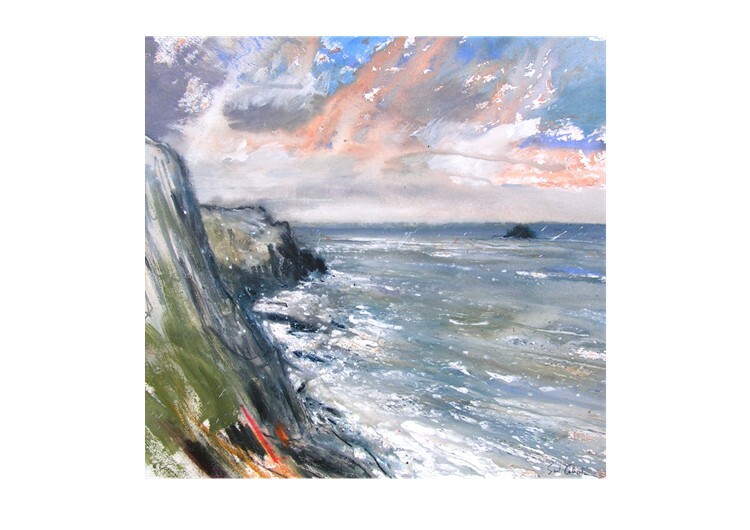 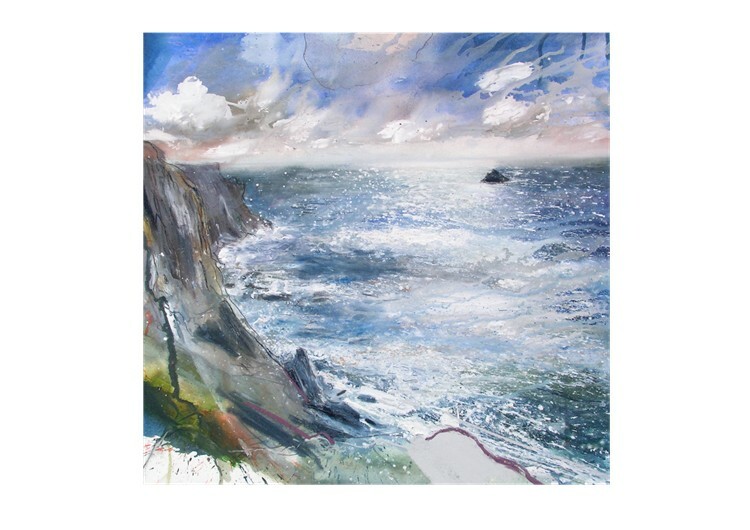 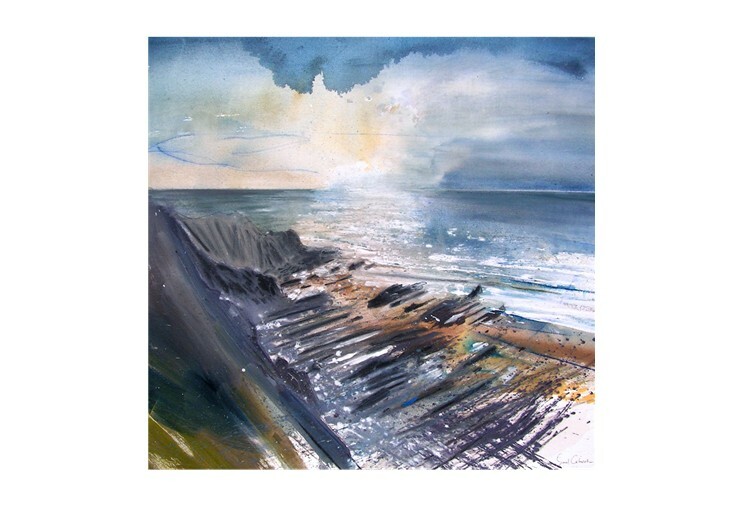 A collection of paintings focusing on and around some of the most dramatic cliffs in North Cornwall. Shown at The Castle Gallery, Bude December 2008.